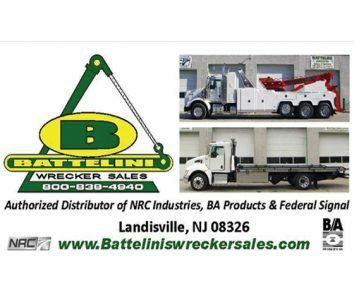 sells: sales, parts, service and warranty for the complete line of Miller Industries equipment. Custom fabricated accessories to make your truck stand out from the pack. 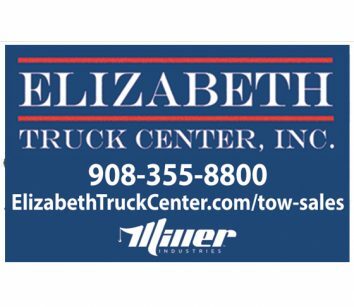 Zacklift add-on underlifts, Trail-Eze trailers, East Coast’s largest replacement parts accessories inventory, In The Ditch, B/A, Diversified Products, Snow Dogg Plows/Salters, winches, hydraulics, “We Do It All.” Our shop specializes in custom fabrication and modification. 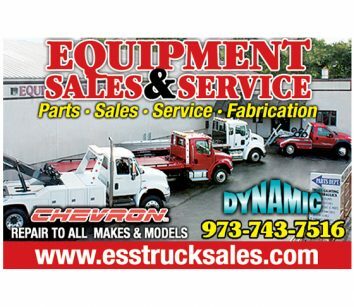 EQUIPMENT SALES & SERVICE INC.